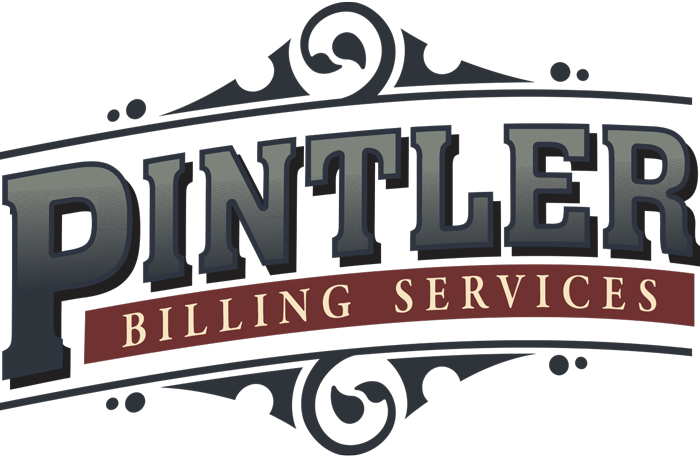 Testimonials - Pintler Billing Services - Billing and Administrative Solutions for EMS Providers. We are proud to have happy, satisfied clients! Reference phone numbers and names are available upon request.